It's taken 45 years for budget car manufacture, Dacia to built its 4,000,000th vehicle at its Mioveni facility in Romania, after the firm was found in 1966. The milestone car was a 'Cashew Brown' Duster 1.5 dCi 110 Laureate 4WD, destined for a customer in France. Ever since Renault took over the factory in 1999, Dacia produced nearly 2m cars. The year 1985 saw Dacia celebrate its first milestone of producing its 1,000,000th car, while the 2m mark was established in 1998, with the 3m mark being reached in 2007. All in all, Renault has invested €1.2 billion, which is seeing demand for cars explode. 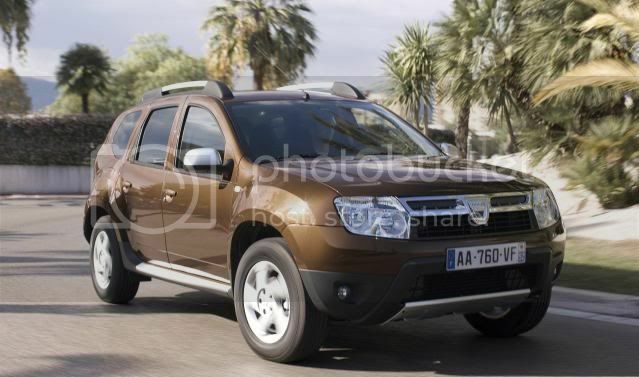 The Duster SUV is Dacia's best-selling model, with half of the 65 cars produced every hour in Mioveni belonging to the Duster range. The affordable compact SUV has received over 100,000 international orders, with Dacia selling nearly 4,900 Dusters in Romania last year.